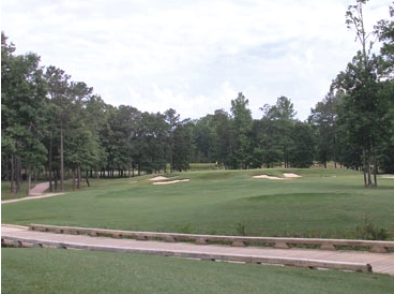 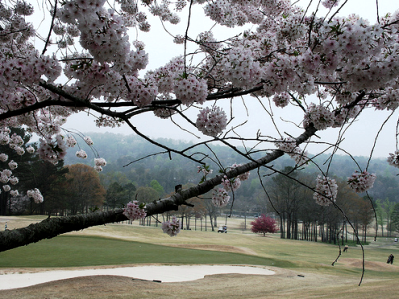 Hoover Country Club, is a Private, 18 hole golf course located in Birmingham, Alabama. 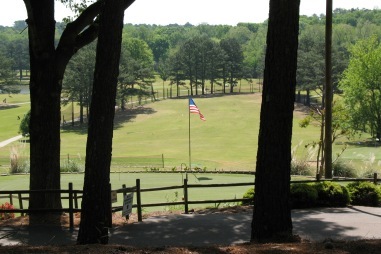 The Hoover Country Club Golf Course first opened for play in 1962. 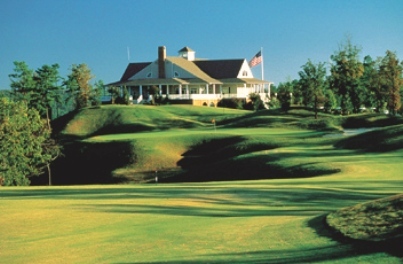  The course was designed by George W. Cobb. 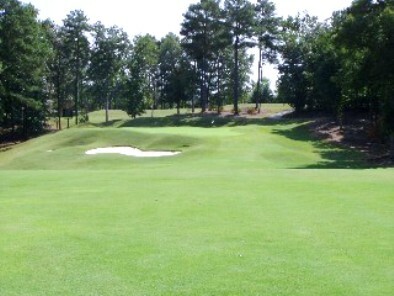 Hoover plays to 6,776 yards from the back tees. 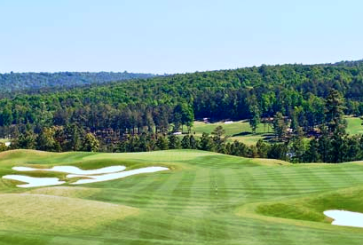 Par for the course is 72. 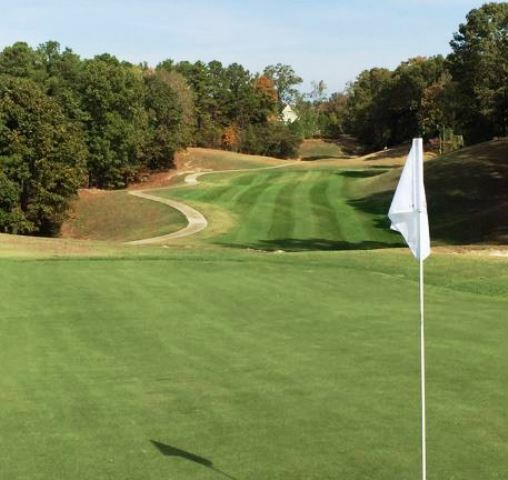 The course rating is 72.8 and the slope rating of 137.